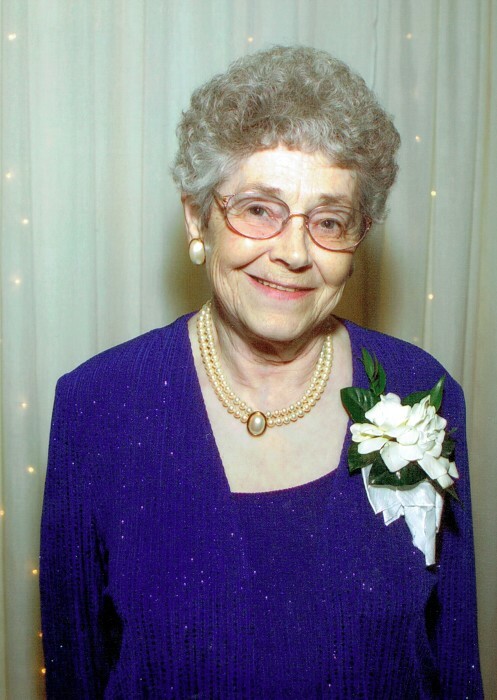 Faye Dreher (Selma), 89, passed away peacefully at Valley Medical Hospital on the evening of Friday, March 8th, 2019 with her daughter, Glenda Hicks, by her side. Faye worked in retail. She enjoyed volunteering for women’s groups at church and enjoyed hobbies like knitting, crocheting, reading, and doing word puzzles. She was an avid collector of bells, carousel horse, penguins, and rabbits. When her husband was still alive, she enjoyed traveling, and they took many trips and several cruises together. Faye was married to Elmer Dreher in 1968, and they celebrated 33 years together in loving matrimony. She was preceded in death by her husband Elmer, sister June Holloman, and daughters Carole Ann (Henrickson) Fletcher and Larri Alyn (Henrickson) Peterson. She is survived by her daughter Glenda Faye (Henrickson) Hicks and son David B. DeMoss; 8 grandchildren Rob (Tippi) Mathison, Gina Gossage, Lauri (Jeremy) Valenta, Todd (Tracy) Peterson, Jodi (Jon) Cray, Amy (Daniel) Brewster, Joe Henrickson, Sean (Jessa) DeMoss; 9 greatgrandchildren Winter, Riley, Olivia, Hailey, Alyson, Zoe, Morgan, Nora, Ella. Special thanks to Gabriela Martinescu and staff of Gabriela’s Adult Family Home in Kent, WA for the devotion and care provided to Faye during the last three years. A memorial service will be held on Sunday, March 17th at 1 pm at the Howden-Kennedy Funeral Home of West Seattle and the family will receive friends and family afterward with some light refreshments.